Deep learning, a new research field which involves using crude simulated neurons to proves data. Deep learning focuses on images, which are easy for humans to understand but difficult for software to interpret. Facebook’s recent advances in AI include developing a system that tell almost as well as a human whether two different photos depict the same person. Google showed off a system that can describe scenes using short sentences. With new research contributing to AI’s advances, AI researchers are highly competitive. Google paid more than $600 million for a machine learning startup called DeepMind in 2014. DeepMind founder, Demis Hassabis explained that DeepMind’s work was shaped by compelling research into the human brain. The search company Baidu, known as “China’s Google,” also spent big on artificial intelligence. It has set up a lab in Silicon Valley to expand its research into deep learning, and is competing with Google for talent. 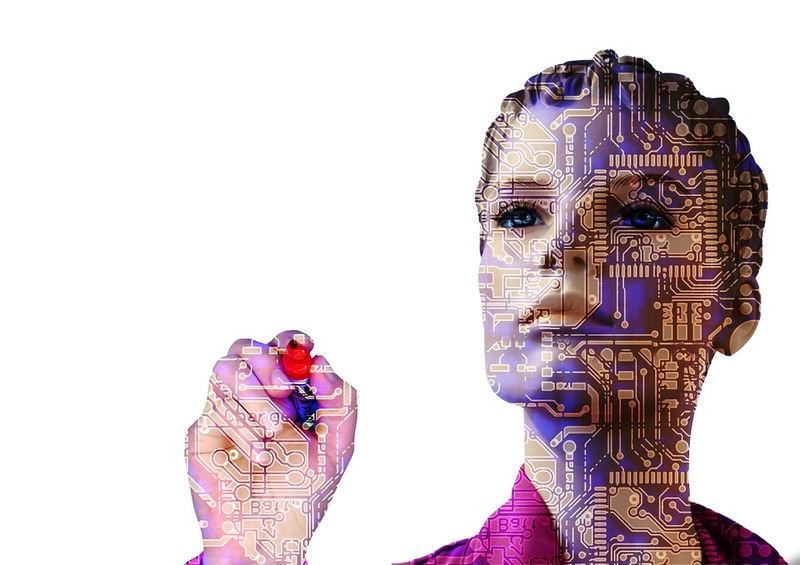 Machine learning has proved to be an inventive field for new products in fields ranging from computing giants, to small startups and companies outside the computer industry. Startups launched products that used machine learning for tasks as varied as helping you get pregnant, letting your control home appliances with your voice, and making plans via text message. Artificial Intelligence on genetic data is likely to become more common as companies are getting into the business of storing digitized genomes. With all the progress in Artificial Intelligence, it is a very exciting time to be in technology. Read more about the latest news in technology on Telx Computers’ Blog.